Hi! Nice to meet you. I’m Emily. I’m so happy you stopped by! If you are new to the city of Philadelphia, stopping by for a visit or planning an upcoming vacation, or even a long time resident looking for ways to fall back in love with your city, don’t fear! 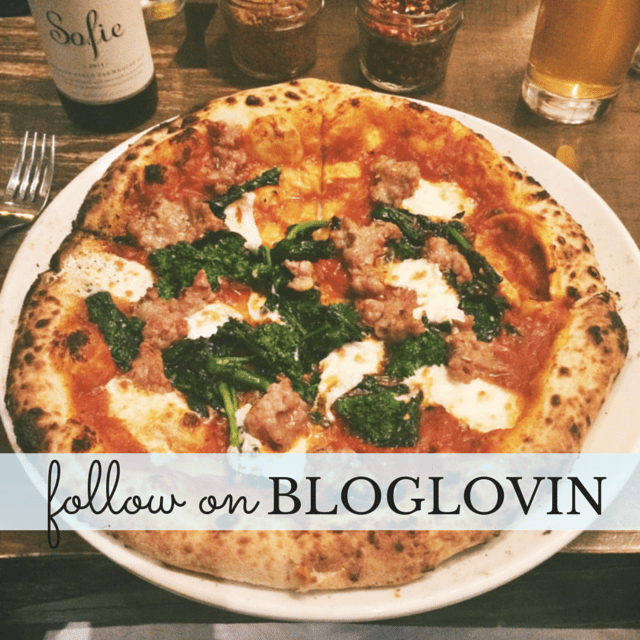 Let me (a Philly lady with over 7 years of exploration under my high-waisted belt) & my blog be your guide for fun in Philly. So with a full time job secured, I found an apartment & a new life in a city I knew very little about. I was scared, sure. But little by little, I began chipping away at learning the ins & outs of my new city. After a year and a half of telling my friends & family about all of the cool things I had done & seen, I decided to start sharing my adventures with other likeminded Philly women who needed a little inspiration to fill up their planners and experience everything their city has to offer. During the week, I work in social media, marketing, and branding. I live in a cute, but small, one bedroom apartment (that I am constantly working on) in one of my favorite neighborhoods in the city. My favorite thing about this blog has been connecting with all of you! 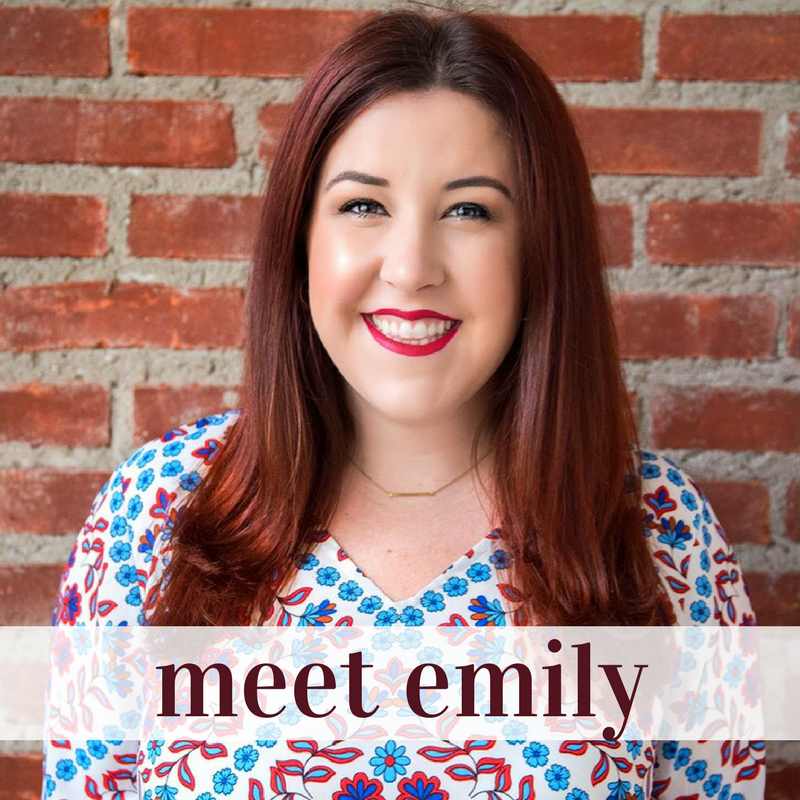 When I started Her Philly, I knew there must be other young women out there like me – making their group’s Restaurant Week reservations, shopping the Anthro sale room, debating on the best place to get a pedicure for her money – but I didn’t know them yet. 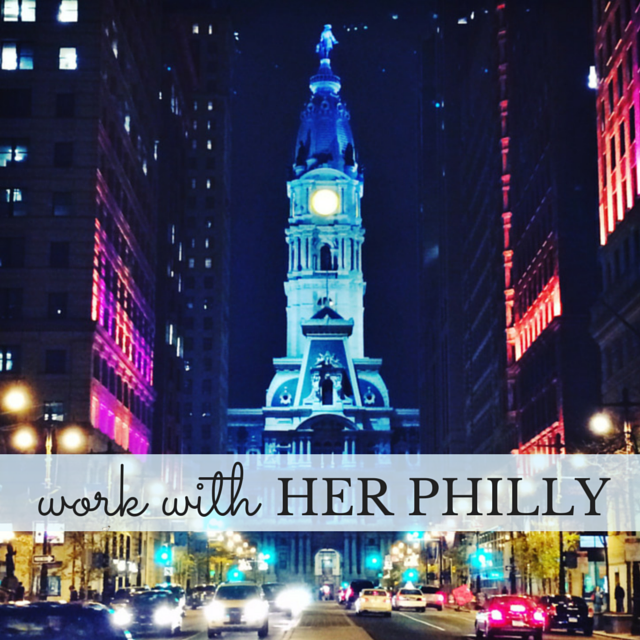 In the years I’ve been working on Her Philly, I have connected with so many amazing women, and I look forward to meeting more! If you have a Philly-based question you want answered, send me an email! I’d be happy to help.